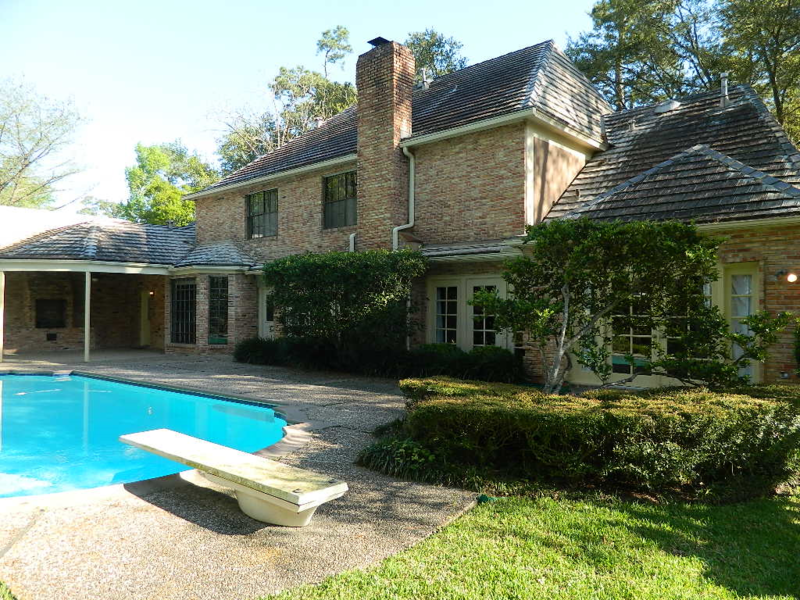 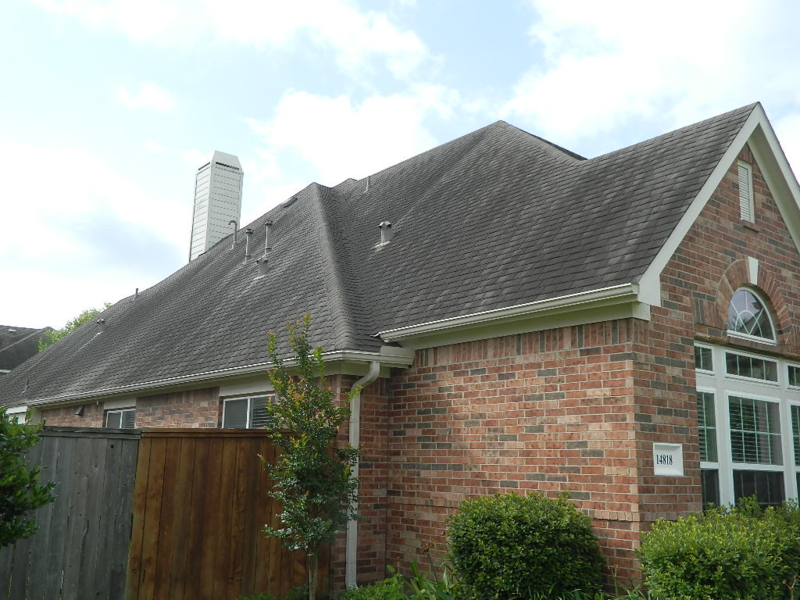 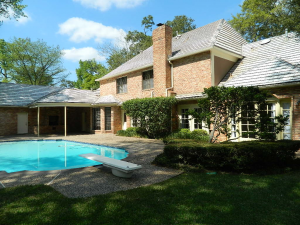 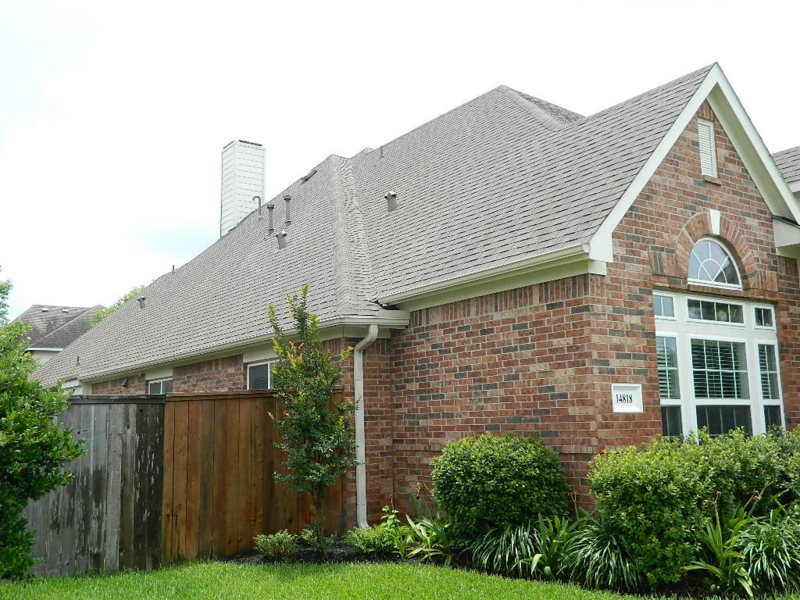 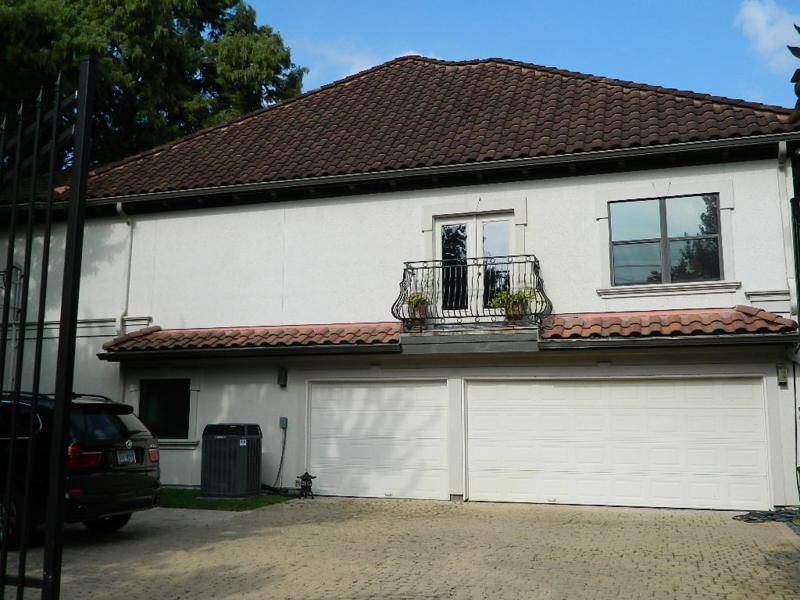 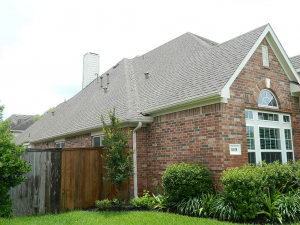 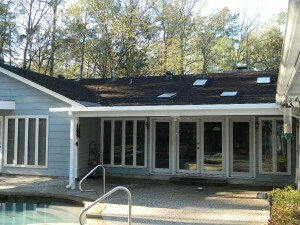 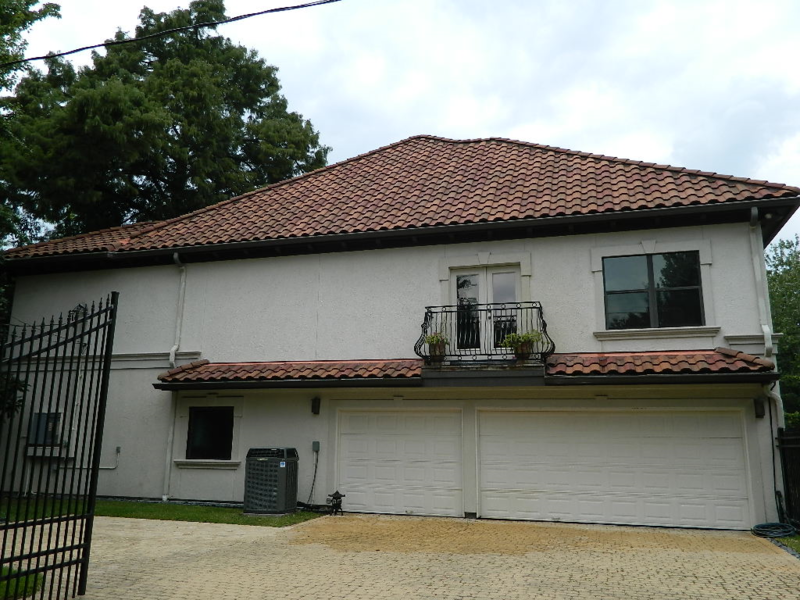 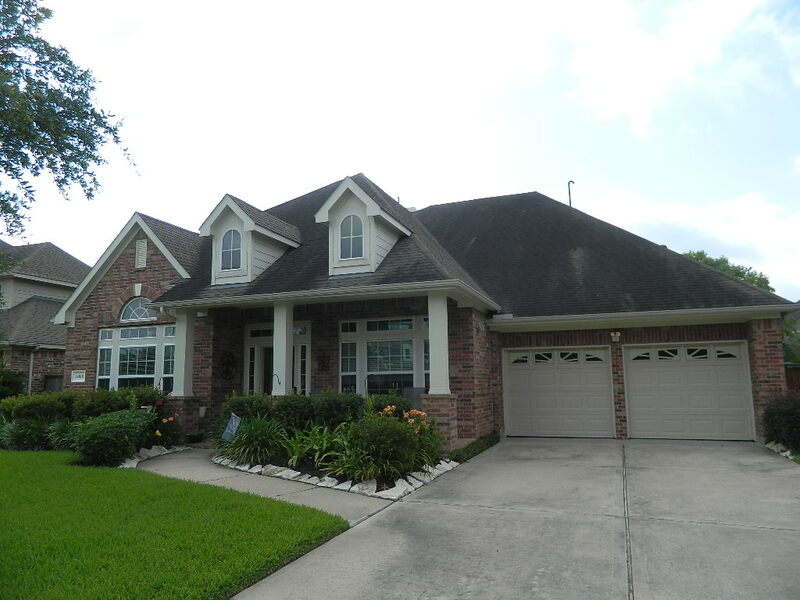 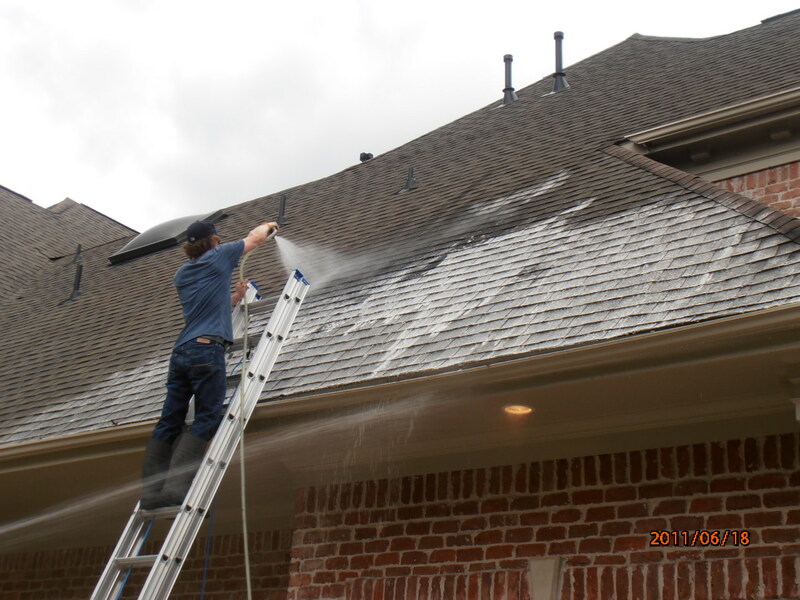 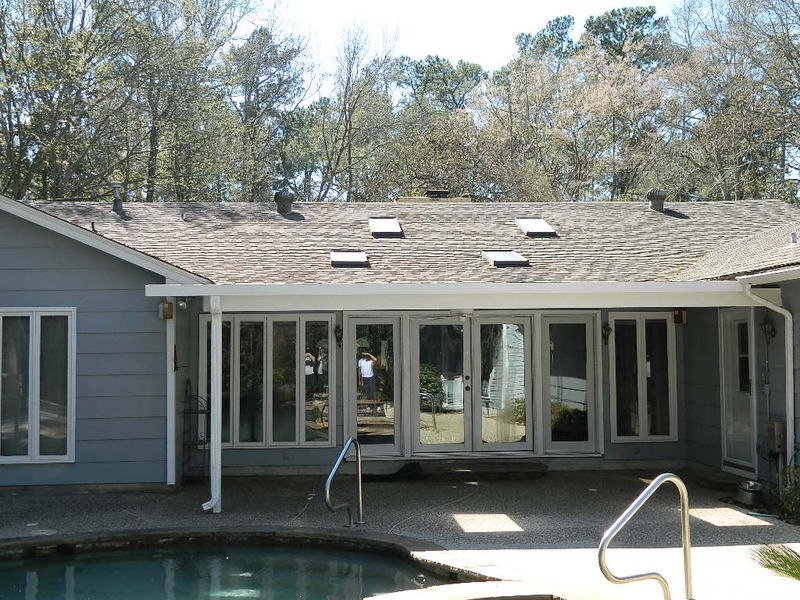 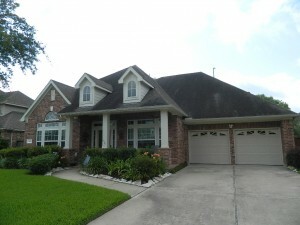 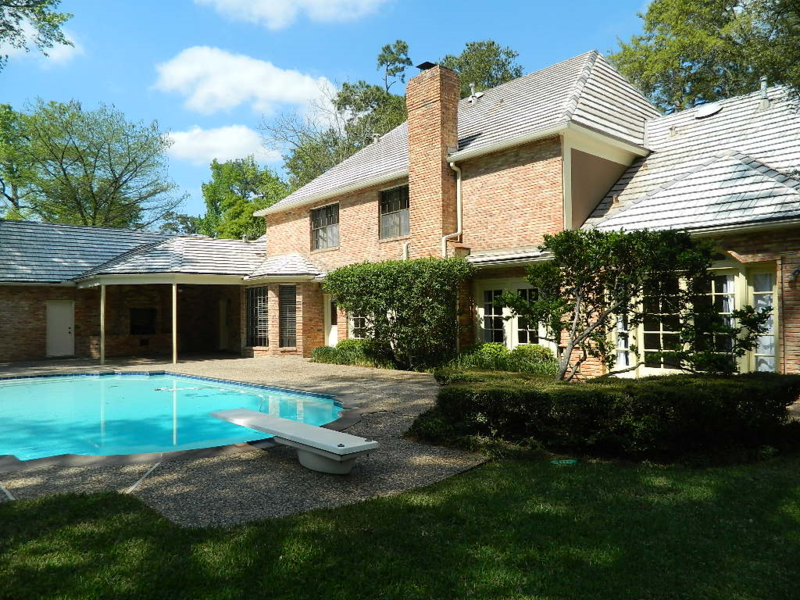 Take a few moments and look through the many before and after photos of our Houston roof cleaning projects that reveal the excellent visual results of our work. 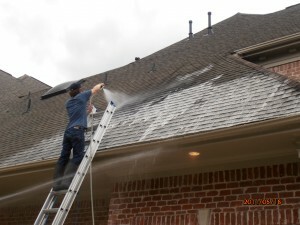 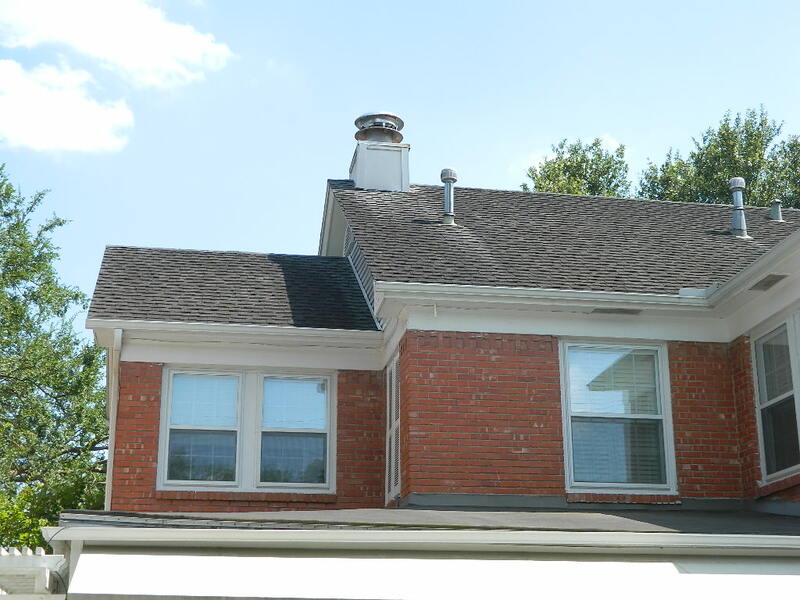 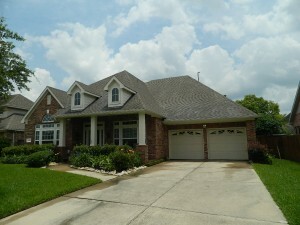 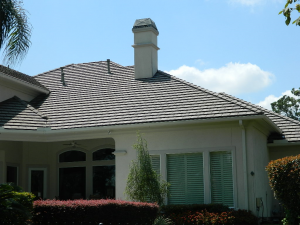 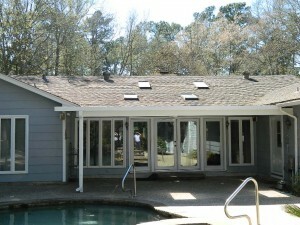 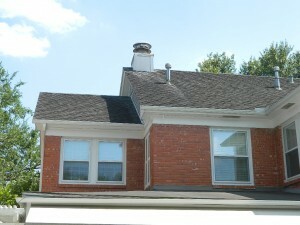 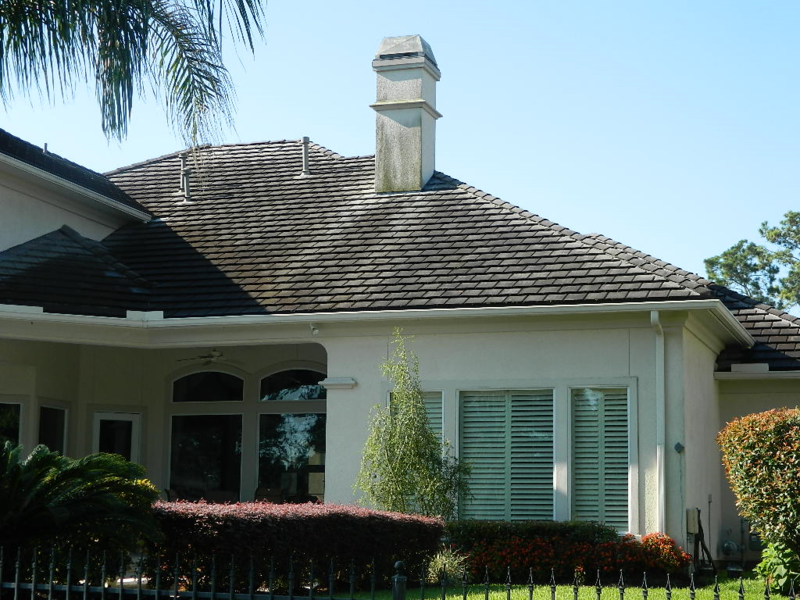 You will find several different roof types that we often clean, and you will notice the stark difference and contrast in color and condition after work is completed. 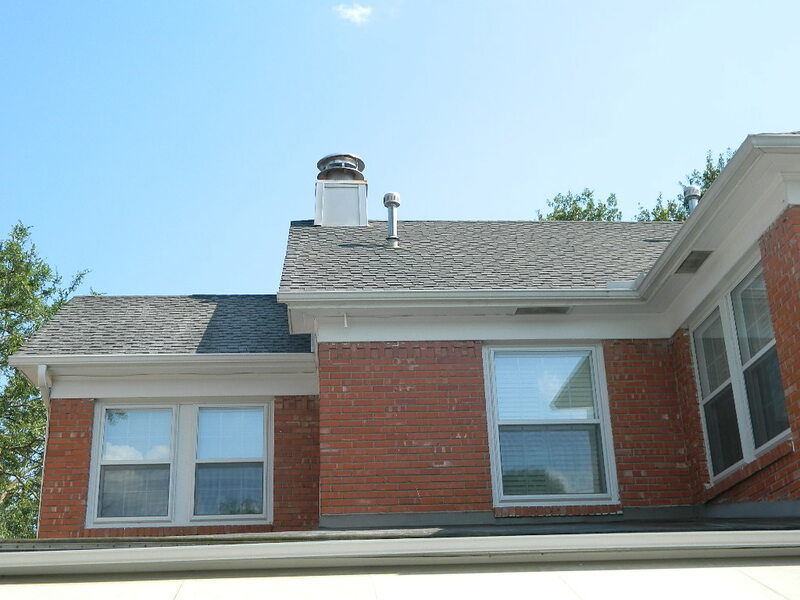 These photos are proof positive of why we take so much pride in our work, always deliver on what is promised, and is evidence of that “wow factor” customers experience once the project is complete. No project is too big or small for ARCOT and we look forward to the opportunity to partner with you in making your home look its very best!